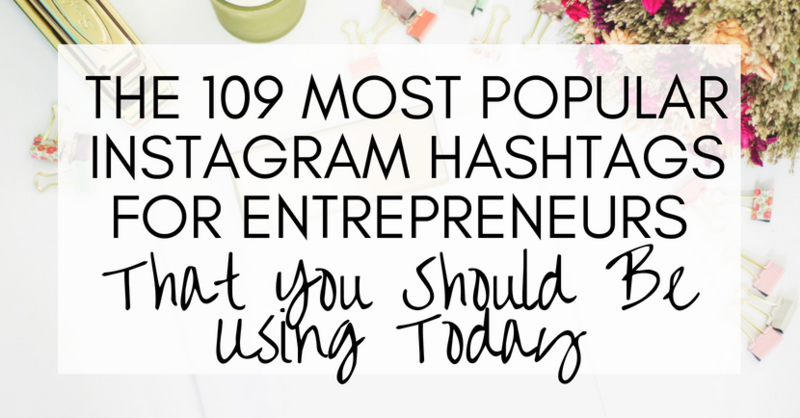 The most popular Instagram hashtags can double or even triple your engagement. That’s not just important in terms of a social media tick in the box for your startup. 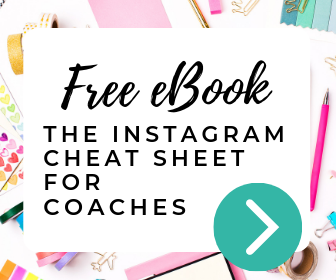 High engagement on Instagram also means the platform will start showing your posts to more people. And that’s how Instagram determines what is, and isn’t, good content. One of the best ways you can start improving your engagement today is to experiment with the hashtags you use. Trying new hashtags will bring your posts to a new audience. Plus, you might stumble across a hashtag that really resonates with your perfect customer. The best case scenario? Your post could “go viral, meaning your post sits in that coveted spot at the top of the hashtag search. If you do that, you’re going to start seeing a lot of success very quickly. I have done a lot of experiments with hashtags, both on my own accounts and customers’. 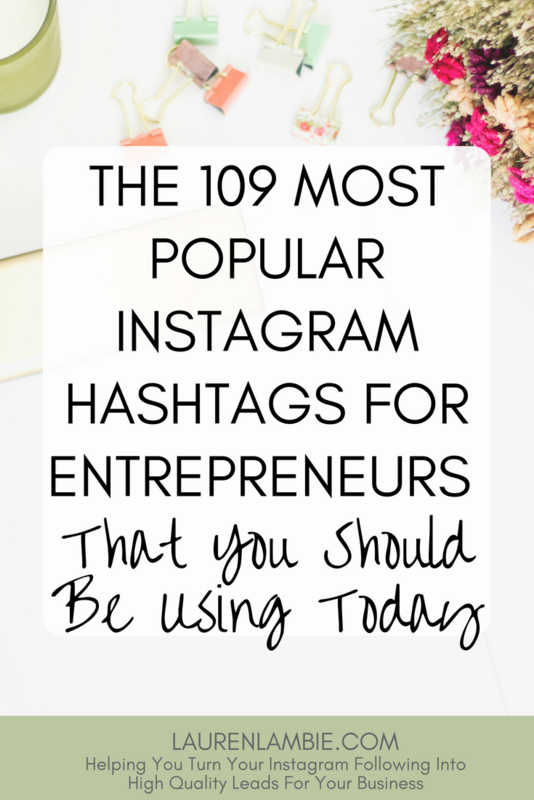 If you’re an entrepreneur looking to use Instagram as a means of reaching your audience, I thought it might be worthwhile to share with you some of the most successful hashtags I’ve discovered. I’ve broken this down into 15 categories. Next to many of the hashtags you’ll see a category of “good” or “best”. I’ll explain what that means at the end of the blog post. How many hashtags should you use per post? I have read differing opinions on how many hashtags you should use on a post. Some marketers swear by using all 30. However, other marketers suggest a maximum 5-10. From my own experience, I have seen great engagement with around 10. Nevertheless, when I have used the maximum of 30 I have also seen great engagement. In other words, it doesn’t seem to do my posts any harm. Thinking rationally, Instagram has allowed the use of 30, so why on earth would they penalise their users for using that many? I mentioned at the start of the post that some of these hashtags contain a little category: “best” or “good”. These hashtags are the ones my scheduling tool recommends to me for my posts. It classifies hashtags into 4 categories: “good”, “best”, “competitive” (meaning: lots of competition for that hashtag – I tend to avoid those) and “niche” (niche are great if you’re running something like a competition). The tool I use is Tailwind, and I can highly recommend it, not only because it allows me to automatically schedule all my posts from my phone, but the hashtag suggestion tool makes it super quick and super effective when it comes to creating posts that get a lot of engagement. Above everything, I always tell my clients not to be swayed by a hashtag simply because it’s popular. Yes it might get you plenty of likes, but ultimately a hashtag has to attract a customer. So whilst the hashtag #mycreativebiz might be a great hashtag, if you don’t have a “creative” biz then ultimately you are attracting the wrong people to your profile. Always bear that in mind when picking hashtags – first and foremost they must always be relevant to your target audience. Thanks for this list! You’re awesome. Thanks for saving my time! When I’m doing my hashtag research, I like to go to top images in every hashtag and see how many engagement each image has. I’ve found that it’s sometimes easier to rank on top of hashtags with 200k-1mil images than to rank on top of hashtags with less than 200k images. Some pages with a lot of followers use these “smaller” hashtags and it’s impossible to appear on top with less than 1-4k likes. This may not be the case with every niche, but just a heads up to people that just because hashtag has less image doesn’t mean that it will be easier to get into top images.